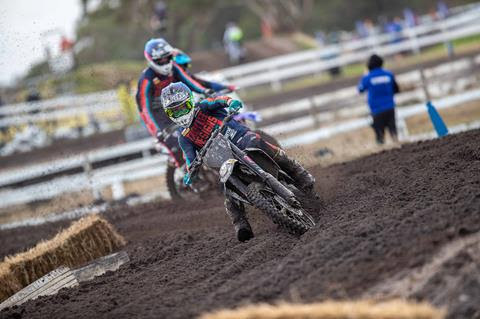 The third round of the ten round MX Nationals championship heads to one of Australia’s most iconic motocross tracks – Broadford. 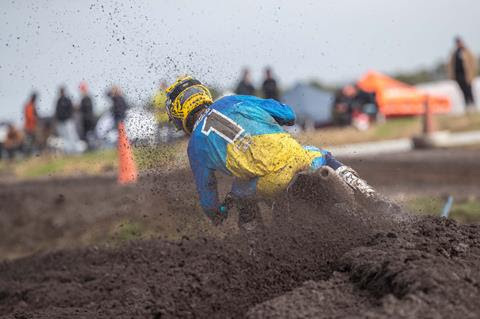 Last raced by the national championship in 2016, the Broadford circuit has hosted the most prestigious events in Australian motocross history including Mister Motocross and rounds of the World Motocross Championship in 2000 and 2001. 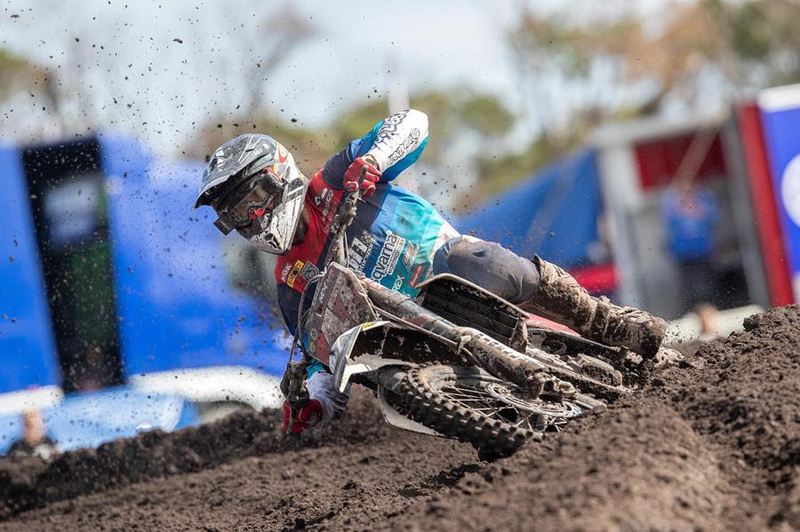 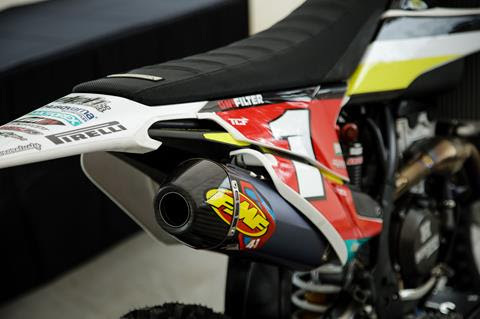 The DPH Husqvarna Factory Racing team is confident that their three-rider line-up of Todd Waters (MX1 – FC450), Wilson Todd (MX2 – FC250) and Bailey Malkiewicz (MX2 – FC250) will continue to build on the momentum from the first two rounds.